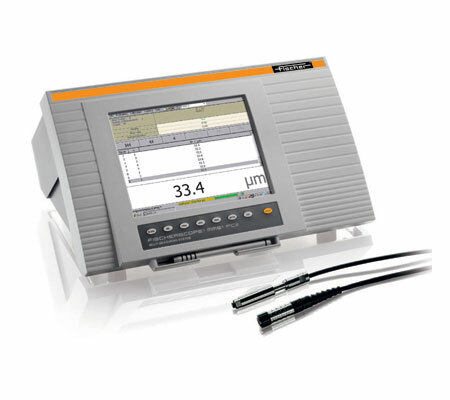 Betascope is an excellent thickness measuring device used in different industries and is also used for material testing applications. It is basically a universal multi-measuring system and used wherever quality is main priority such as in final inspection, in incoming inspection, for sampling or routine tests and during ongoing production. Betascope always measure precisely and accurately whether it is ferrite content, electrical conductivity or coating thickness.